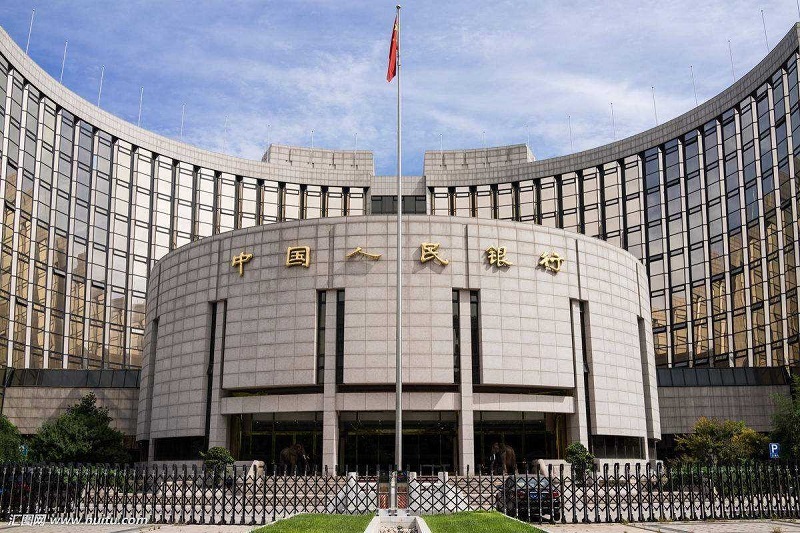 On 7 October 2018, the People’s Bank of China (PBOC) announced a plan to reduce the Reserve Requirement Ratios (RRR) by 1.0% for large commercial banks, joint stock banks, city commercial banks, non-county rural commercial banks and foreign banks effective 15 October 2018. At the same time, the Medium-term Lending Facility (MFL) due on the same day would not be renewed. This RRR reduction would release RMB 1.2 trillion into the market, of which RMB 450 billion would be used to repay the MFL due on 15 October, and the remaining amount would be used as incremental funds.